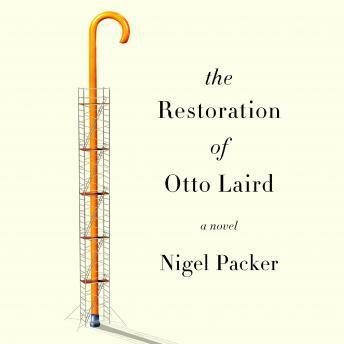 Retired architect Otto Laird is living a peaceful, if slightly bemused, existence in Switzerland with his second wife, Anika. Once renowned for his radical designs, Otto now spends his days communing with nature and writing eccentric letters to old friends (which he doesn't mail). But Otto's comfortable life is rudely interrupted when he learns that his most significant and revolutionary building, Marlowe House, a 1960s tower block estate in South London is set to be demolished. Otto is outraged. Determined to do everything in his power to save the building, he reluctantly agrees to take part in a television documentary, which will mean returning to London for the first time in twenty-five years to live for a week in Marlowe House. Once Otto becomes reacquainted with the city he called home for most of his life, his memories begin to come alive. And as he mines his past and considers life moving forward -- for himself and his building -- Otto embarks on a remarkable journey that will change everything he ever thought he knew.